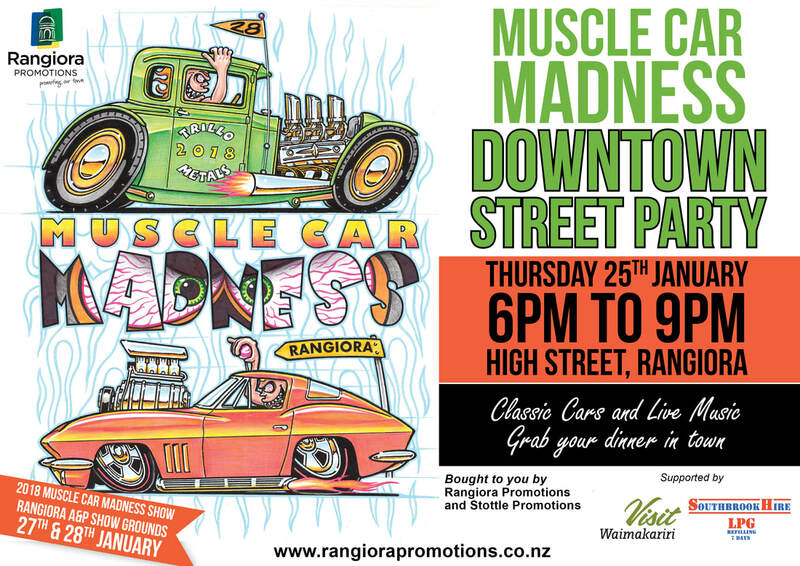 Rangiora Promotions have partnered with Stottle Promotions to bring the Muscle Car Madness into Rangiora's Town Centre. On the Thursday before the annual Car Show The Downtown Street Party will feature up to 250 Classic Cars, Muscle Cars, Hot Rods, Bikes & Trikes. Join us at the Downtown Street Party in High Street Rangiora in the build up to the annual Muscle Car Madness Show weekend at the Rangiora A&P Showgrounds on the 26th and 27th of January. 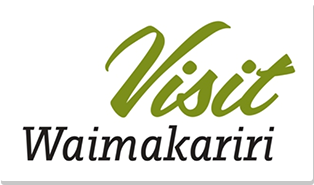 Bring the family along and enjoy some dinner from one of Rangiora's many local eateries and enjoy some live music outside the Council Building on High Street.